Racing is a professional, fast and demanding world. The industry offering parts and components to this market have to be alert and continuously update the design and performance of their products. 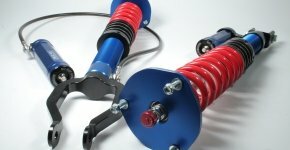 Suspension design is one of the major factors among the many other components used in a race car for a good handling and winning car. Vehicle design, constructional integrity, choice of tyres, differential settings, suspension and geometry, driver input are some of the parameters which are of the highest importance for a successful team effort. JRZ offers a complete design and developed package for the most demanding applications. 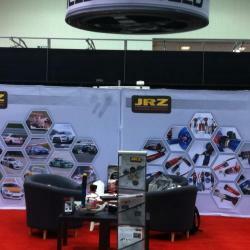 JRZ‘s specialism is making the best solution, working together with all the other components in the car. This expertise can be used in any field, it does not only apply to racing. 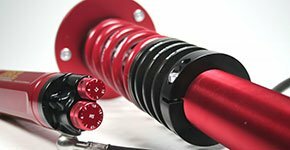 Our engineering staff offers an unique damping / suspension development service. 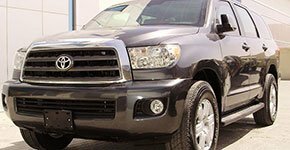 Based on our many years of experience in suspension and damping design, using the most advanced 3D design techniques, we can identify and offer solutions to any suspension problem. Projects can vary from special made one off suspensions for professional racing teams to larger projects involving production for series.